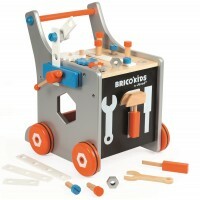 Each new generation of children enjoys copying the grownups around them, none more so than the little boys and girls who enjoy nothing more than building, demolishing and mending things. 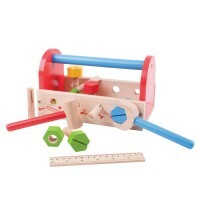 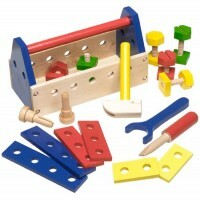 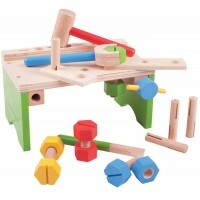 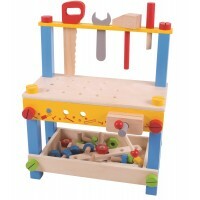 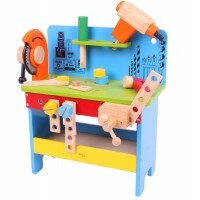 Carpentry sets, tool belts and work benches have long been favourite toys amongst kids who love watching mum, dad and granddad messing about, sorry, working away in the garage, garden shed or workshop. 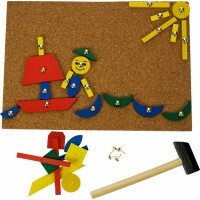 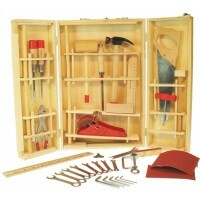 Our fantastic selection of children's carpentry sets, wooden tools and tool belts, tool boxes and workbenches is guaranteed to delight your little apprentice. 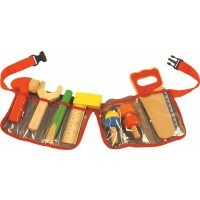 What could be more adorable than your junior handyman putting on his toy tool belt and heading off to work?